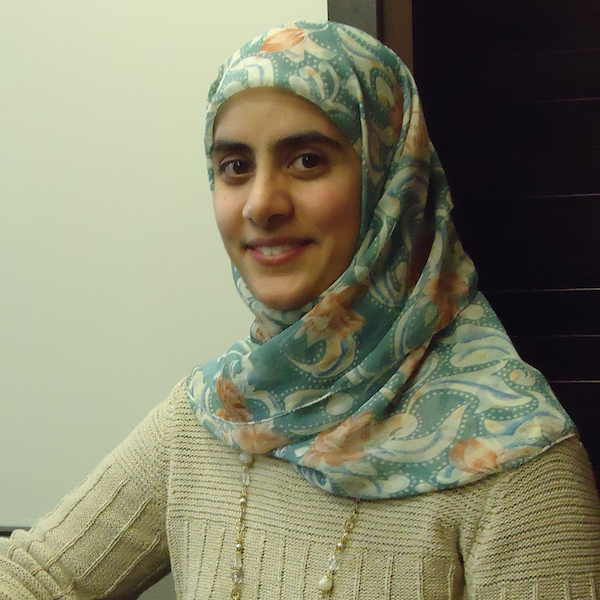 I don't often do cover reveals, but I have chatted covers with Intisar Khanani before, and I know how tough getting a good cover can be for a self-published author - thus, we resume our conversation. Doesn't that cover WORK? On so many levels, graphic designer (and severe book addict) Jenny Z, aka Supernatural Snark has brought an intriguing cover to life. On a gray background that resembles pounded metal, the fiery Celtic inspired knotwork pops, and are those sort of lotus-flower flames being shadowed/reflected there? What, exactly, is this book about??? Intisar Khanani grew up a nomad and world traveler. Born in Wisconsin, she has lived in five different states as well as in Jeddah on the coast of the Red Sea. She first remembers seeing snow on a wintry street in Zurich, Switzerland, and vaguely recollects having breakfast with the orangutans at the Singapore Zoo when she was five. She currently resides in Cincinnati, Ohio, with her husband and two young daughters. Until recently, Intisar wrote grants and developed projects to address community health with the Cincinnati Health Department, which was as close as she could get to saving the world. Now she focuses her time on her two passions: raising her family and writing fantasy. Intisar is hard at work on two new projects. The first is a companion trilogy to her debut novel THORN, following the heroine introduced in her free short story "The Bone Knife." The second project, The Sunbolt Chronicles, is a novella series following the efforts of a young mage as she strives to bring down her nemesis, a corrupt and dangerous Archmage who means to bring the Eleven Kingdoms under his control. If you're interested - and you should be! 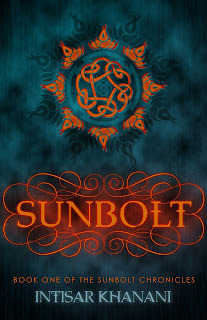 - there are a Rafflecopter giveaway ...three ebook ARC's of Sunbolt available, to be provided to winners by mid-May. A huge thank you for hosting Sunbolt's cover reveal here at Finding Wonderland! And I am so glad that you like the cover :) I know we'd talked about developing covers without cover models, and that was especially important in this story where my heroine is actually biracial. I saw what Jenny had done in some of her (just for fun) cover redesigns on her website, and approached her about designing the cover. She was game for it, and I absolutely love what she's developed. Ah, The Bone Knife. I've had a lot of feedback about how people liked it but it was just too short. Apparently, I should stay away from short stories :D The good news is I've been able to make The Bone Knife permanently free on all platforms, so at least the price won't disappoint! I do love that cover--really, really nice. And I've just downloaded The Bone Knife, so I'm excited about that, too! @ Intisar: I LOVE the worldbuilding in The Bone Knife; I don't think it's not a good short, it's just that I want to STAY once I get into your worlds. @ A.F. : I think you'll want a longer story, too! @aquafortis - Thank you! I hope you enjoy The Bone Knife. I'd love to hear what you think of it. Gorgeous cover. 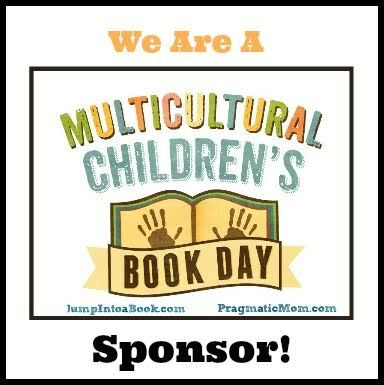 I so look forward to reading this book! I also downloaded The Bone Knife. And like everyone else I think the cover of Sunbolt is beautiful and the premise very intriguing. @ Melissa - thanks so much! That is a lovely cover! It reminds me of the repackaging of the Blood of Eden series. Very emblematic but with depth. Thanks, Liviania! This was one of the best experiences I've had with cover designing. We thought a lot about the symbols and feel of the story, and I think Jenny did a great job capturing that. I'm so glad the depth came through to you.